If you've answered yes to any of these questions, cosmetic dentistry with Hillside Dental Care may be the answer you've been looking for! Feel more confident about your appearance with a new smile that is as beautiful as it is healthy. You no longer have to suffer from missing, chipped, discolored, or crooked teeth. 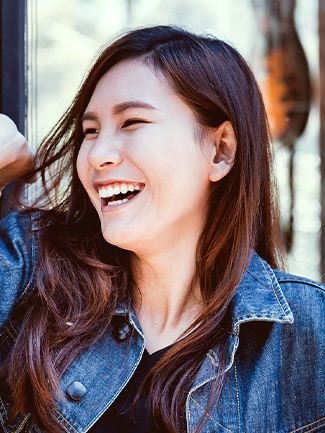 Contact our Beaverton, OR office today and schedule your smile makeover!